some one plz help. 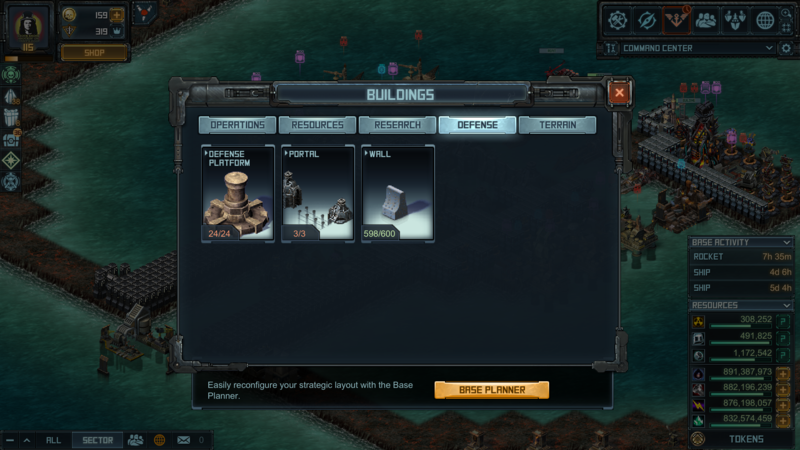 6 days ago, my portal went to level 3. i got into base planner,to put it on the rigt spot. went back in base,and it was gone. went back into base planner,and it was invisble. 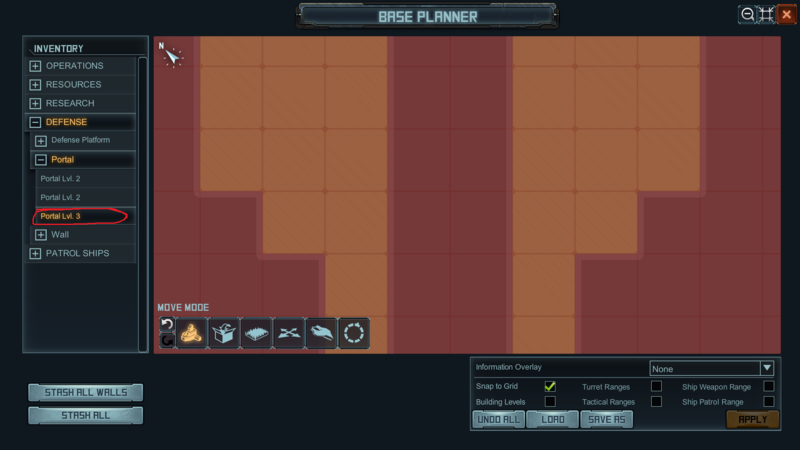 i can only see the turret range,and not put it on a land tile. ticket sent 6 days ago,with no answer. so right now,i cant make a new base design. have no clue how this will end up for my next attacker (is it there or not,can he see it)have a video to show,but dont know how to put it on. need help, thanks. 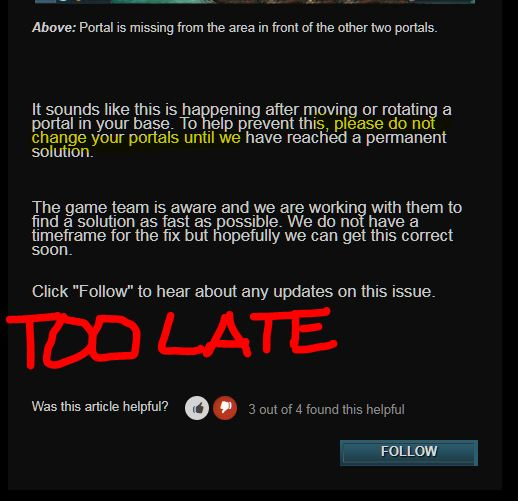 hello...what its the problem whit portal???? 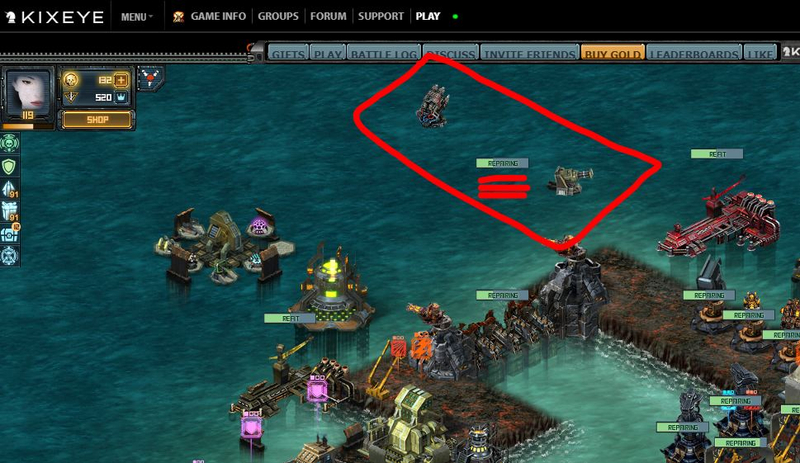 ?my portal miss in my base 4 days what isuue its that??? I have just sent a ticket to KIx...... my third portal disappeared when I was looking at it...... been playing a long time and that was bizarre.... now my carefully planned base is open to attack (which I expected) but was hoping to have all the Tech that I have worked for in place..... this is REALLY NOT GOOD ENOUGH!!!! My third went from lvl 3 to lvl 2 and when I click on it the equip button is not available. Ok, I'm not have a portal issue myself, but I'll be passing this up. I am having the same problem... and cannot submit a ticket on it... portal 3 disappeared when I tried to rotate it and move it. I am having the same problem in my base after upgrading a portal to lvl 3 and then trying to rotate it and move it. 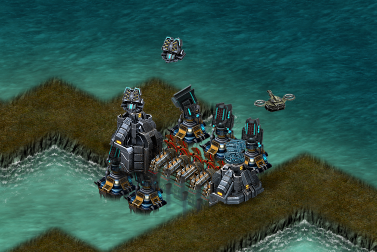 it now is missing with the two turrets in the water. I can't even select it to move it back to the way that it was. The Portal is still there. It is just hiding. You just cannot move it or equip it once you goes into that state. It is a known issue and the team is working on a fix. portal is there but people can just drive right through it. it effects your bubble pad as well. A time frame would be awesome to know on a fix. Per the update notes it is getting fixed with the update tomorrow. It seems that my lost portal receives damage and adds to repair time/cost but does nothing to stop attacker. Also found a very helpful article. It popped up while submitting a ticket. Typical how this information is hidden away and in a place that you find it AFTER there is a problem.